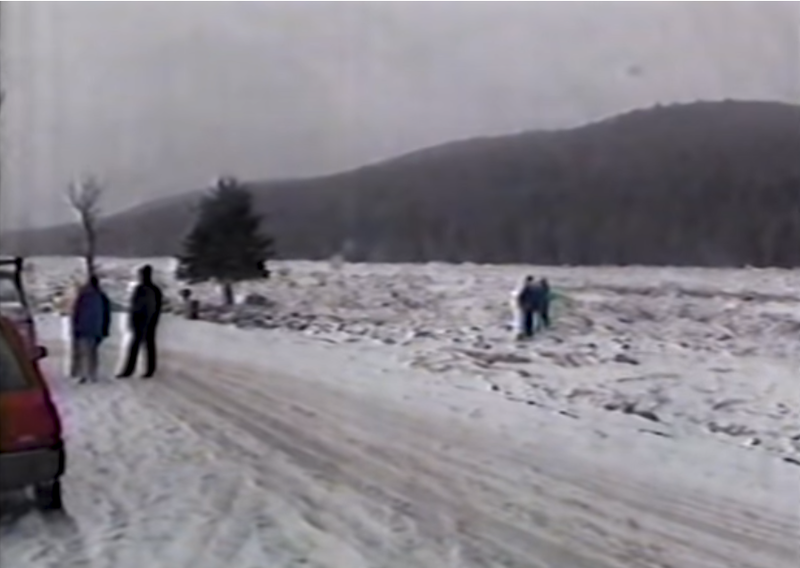 During the 1991 ice-out season, Allagash experienced some of the worst flooding on record! Check out the video below from WAGM. Fiddle-heading is a rite of passage in Aroostook County, marking the transition from harsh winters to the warm summer days ahead. As the snow and ice recede, locals take to river banks and other favorite places in search of the baby ferns. Pickers guard their favorite fiddleheading spots as tightly as their best fishing holes! Fiddleheads have a very short harvest season so pickers need to be on their toes and ready to go. 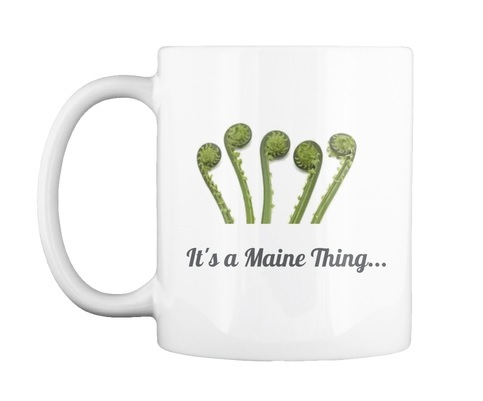 Dream about warm Spring days ahead harvesting these green delicacies with our fiddlehead mugs, clothing and totes!